Locally made with bold, playful, contemporary design. 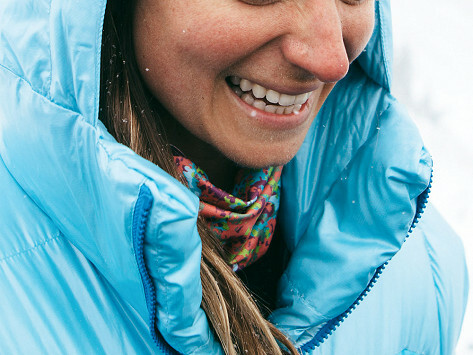 Lightweight, moisture-wicking, and quick-drying, for cold weather outdoor activities. Very easy to pack and take with you, if you are not wearing it. It is not bulky . Great addition to my outfit!